Witchcraft, and accusations of witchcraft, with all its horrific tortures and murders, is coming back to Europe after centuries of quiet. The media find it difficult to deal with the issue systemically, and only go case by case, because of the racism aspects that get brought out when you acknowledge that all the problems stem from non-European immigrants, especially Africans. 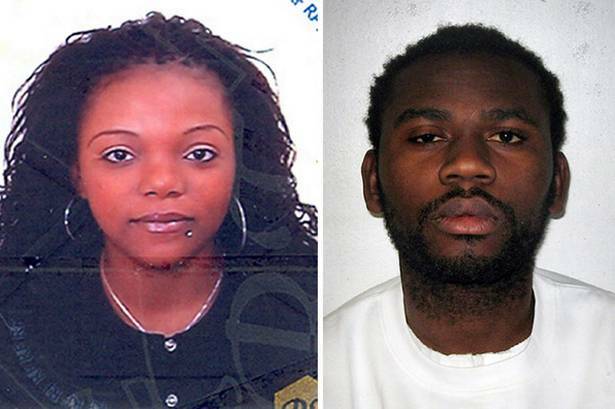 March 5th, 2012: a Congolese couple (Eric Bikubi and Magalie Bamu) are given life sentences in London. Background: in December 2010, five children come from Paris to visit their older sister, aged 29, and her boyfriend, 28. The man, backed by the woman, accuses three of the kids of using witchcraft and of coming to kill them. Two girls are let go after admitting to witchcraft, but their 15-year-old brother is severely tortured for several days, and finally killed on December 25th. Eradicating such “magical thinking” in adults might have saved the boy’s life. Perhaps the man would not have behaved in that way. Or perhaps the man is genuinely insane, and he would have tried to behave in this way even if he had not been brought up to believe in witchcraft and to think in those terms when solving problems. But if his girlfriend didn’t think in witchcraft terms either, she might have worked to prevent to insane attacks, might have listened to the pleas of her sisters. But in any case, there needs to be an organized effort to educate the most primitive immigrants out of their preliterate thinking. And to punish them in such a way as to deter other from such crimes. And if that means targeting a racial or national minority as the best means of achieving such education, so be it.